Vitamin D has been getting more respect lately. Many people are discovering that a deficiency in vitamin D has been causing aches and pains, especially with their joints and bones. 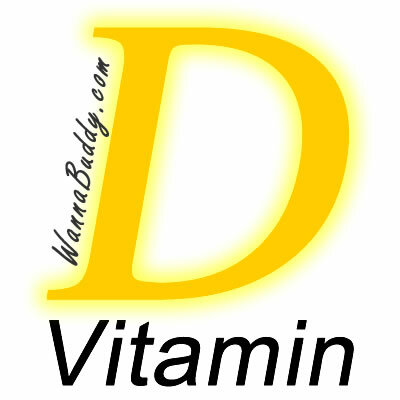 Now there is a diet specifically crafted around making sure that you are getting all the vitamin D you deserve. Most of us who are interested in dieting are most anxious to lose weight around our middle. The vitamin D diet focuses exactly there: on the stomach. The tool? A super dose of vitamin D in every meal. The vitamin D diet is broken down into phases. Phase one is called the 7-day speed melt. As you might expect, during this initial week, you will lose weight fast. The diet’s author, Alisa Bowman, suggests that you can lose 7 pounds in 7 days. That’s a pretty aggressive goal, somewhat beyond what’s considered safe by the U.S. government, but be your own judge. 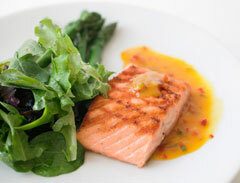 The second phase of the vitamin D diet is called the 4-week fat melt. The focus on vitamin D continues with every meal, but the calorie intake expands and the variety improves. Vitamin D is not found in many foods. Swordfish, salmon, mackerel and tuna are pretty much the only naturally-occurring sources if you exclude cod liver oil, and believe me, I DO exclude cod liver oil! That means that we depend on fortified foods to get our dietary vitamin D. Orange juice and milk are typically fortified with vitamin D, as are many yogurts and margarines. Still, a multivitamin is your best bet for ensuring adequate supplies of vitamin D in your diet. The other (more fun) way to get vitamin D is to be in the sunshine. A mere 10 minutes in the sun without sunblock can provide your vitamin D for the day. That’s great news for San Franciscans but not so great for Clevelanders. There’s always the multivitamins and the Rock and Roll Hall of Fame strategy, guys. The vitamin D diet book also has menus for Summer and Winter maintenance plans, so you can vary your diet as the seasons progress. These maintenance plans stress variety and little splurges, like snacks and treats (think merlot) that can help you stay on track. Can the vitamin D diet help you to lose weight? 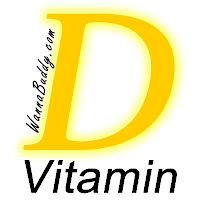 Many people are walking around with a vitamin D deficiency and don’t know it, so the diet can really help them. For the rest of us, this is a quick lose plan that includes a diet-for-life maintenance so that you don’t just add the lost weight next month. Have you tried this diet? 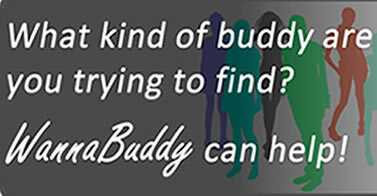 Click on the Comment button and tell us your tale! In my own experience, Vitamin D, in conjunction with calcium and sunlight helps to properly assimilate food and regulate normal blood sugar levels. And When combined with a reduced-calorie diet, it appears that supplementation with vitamin D helps to promote increased fat reduction among those whose levels are low to begin with.